Feast at the Sheraton Grand is Dubai’s marketplace for the discerning diner. 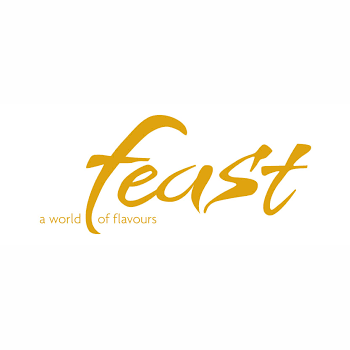 The open kitchen and family-style service at Feast make it the perfect choice for families, groups and business meetings to gather, mingle and taste an abundance of flavours. The seven action stations and a private dining room provide a rich assortment of dining experiences prepared to order. Grilled, glazed or roasted, it is all about fresh, live cooking from the heart and a healthy and modern approach to preparation and presentation.